You can make your reservation through our reservation page. We intend to open our wellness in 2019. Until then, we offer you a 20% discount if you use the code REFRESH when booking directly with us. 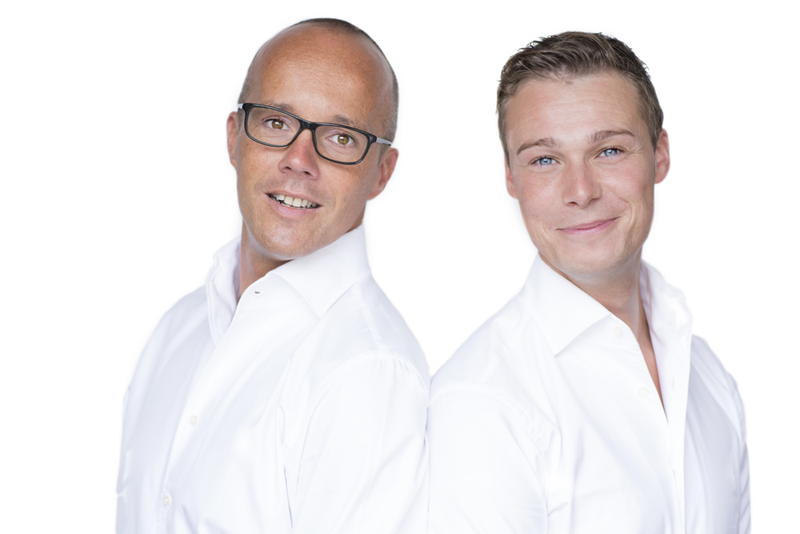 Hosts Björn and Maarten offer you a impressing place worth being at – either by yourself or with others. The mansion has a bright, modern and atmospheric decor with a touch of Spain and all comfort you may wish. The variety of rooms and areas present you with opportunities to relax and have a good read or to let your thoughts wander through our garden, but also to socialise at the grand piano, bar or pool table. Castell de la Solana is situated in green valleys set against an impressive background of olive gardens and mountains, decorated with Moor drystone walls, and the Mediterranean Sea closeby. The chique and comfortable mansion is accompanied by an outside swimming pool, a calm garden with natural flora that smoothly changes over in its surroundings, and tasteful rooms with a terrace, balcony or patio. The Marina Alta region is ideal for playing golf, hiking and cycling, either on your own or with a group. We have golf sets and bikes available. Also, the beach, natural beauty, authentic villages like Altea and Denia, and attractive restaurants are closeby. As you may have noticed already, we offer a special place. All our guests – singles, couples or groups – are guests at home. On a daily base, we facilitate collective activities that allow for interaction with others. You can start your day with a short crossfit circuit and decide at breakfast whether or not you would like to join others or have a day for yourself. Of course, the breakfast is complimentary, because we want to provide you with a proper start of your day. In the afternoon, we make sure you have a drink and snack. Depending on interest, we may make dinner together or you enjoy a local restaurant.